We’ll go out of our way to get you on your way! 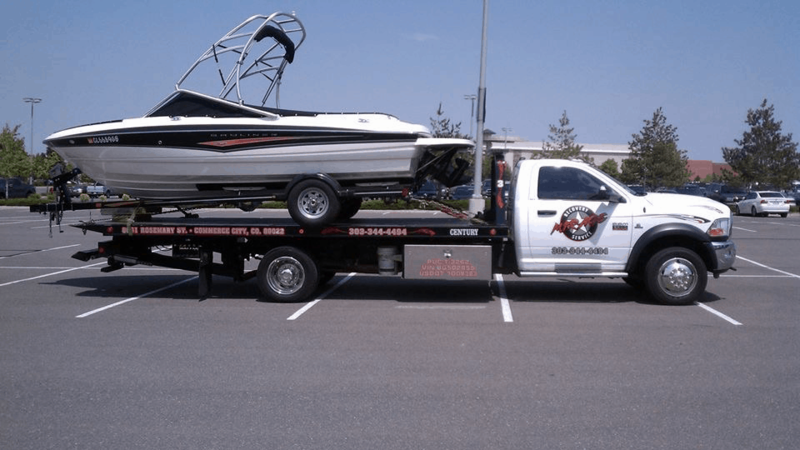 Roll-back tow trucks are similar to flatbeds in that both types sport a long, flat bed at the trucks’ rear onto which vehicles, construction equipment, materials, or other goods are towed. Unlike the bed of a flatbed truck, however, a roll-back tow truck’s bed slides (or rolls) back and tilts downward via hydraulic controls. This essentially creates a ramp that an operator can drive the towed vehicle onto or, alternatively, pull a towed vehicle onto using a winch system. 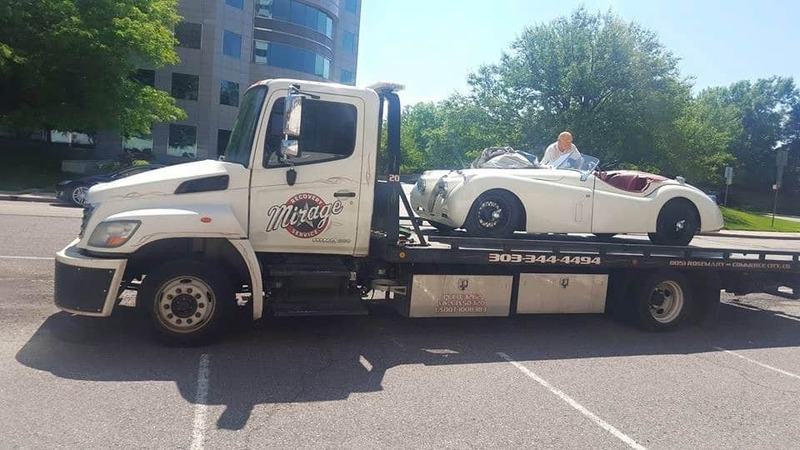 Compared to wrecker tow trucks, roll-back tow trucks are considered a better option for transporting severely damaged vehicles or when towing new, luxury, restored, or classic automobiles due to the lessened chance the towed vehicle will be scrapped, dented, or otherwise damaged. 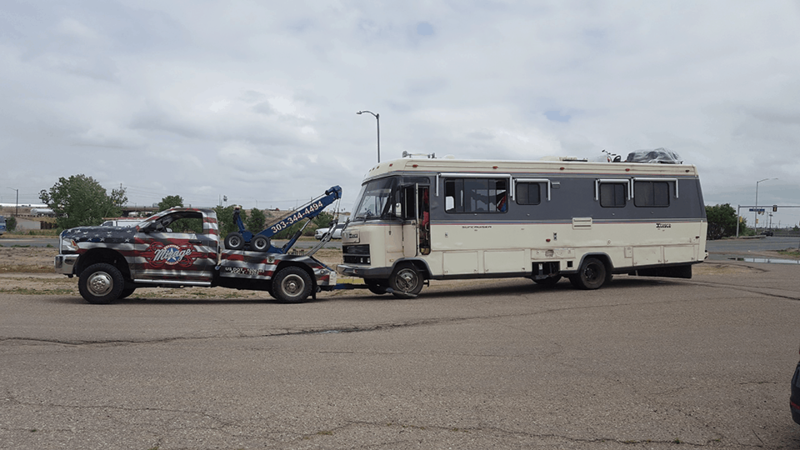 Roll-back tow trucks are also favored for long-haul tows and tows involving four-wheel drive vehicles to eliminate the possibility of damaging the vehicle’s transmission. Some heavy-duty roll-back trucks are capable of carrying multiple vehicles at once, as well as large construction equipment illegal to drive on public streets, and during recovery efforts. 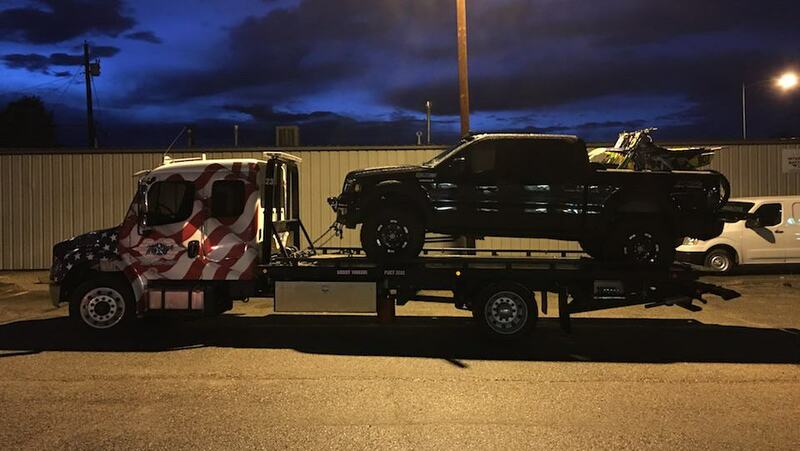 Slide bed tow trucks can also be used in incident management and for vehicle transport from one dealership to another. Mirage Recovery Service currently have 11 flatbeds in our fleet ranging from (6) 10,000 lb capacity with stingers, (3) 12,000 lb rollbacks with wheel lifts and (1) 16,000 lb tilt bed and (1) 20,000 lb slide bed. 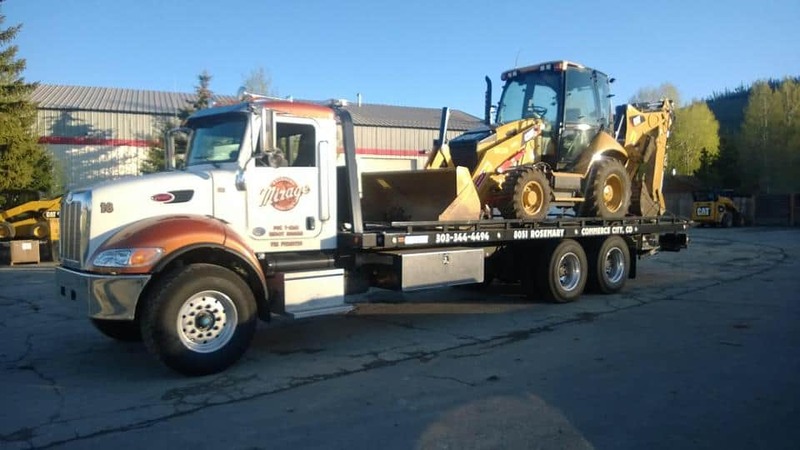 Roll-back tow trucks are similar to flatbeds in that both types sport a long, flat bed at the trucks’ rear onto which vehicles, construction equipment, materials, or other goods are towed. Unlike the bed of a flatbed truck, however, a roll-back tow truck’s bed slides (or rolls) back and tilts downward via hydraulic controls. This essentially creates a ramp that an operator can drive the towed vehicle onto. These vehicles use an adjustable boom with a winch to recover vehicles from a ditch, down an embankment, or any place the vehicle cannot be safely reached backing up. Most of these booms are fixed with a telescoping tube that is hydraulically powered. Many of these trucks have slings, which consist of a heavy tow bar with rubber mats that connect around the vehicle frame or axle. ©2018 Mirage Recovery Service. All rights reserved.